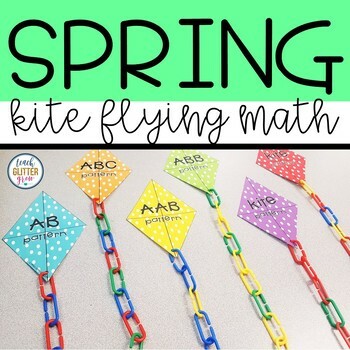 Easily differentiate your match centers this spring with these hands-on kite flying activities! 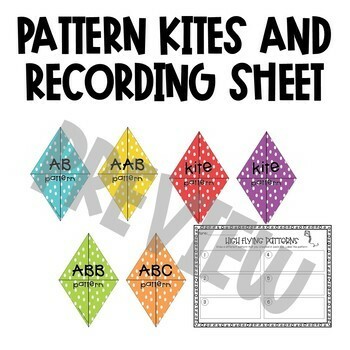 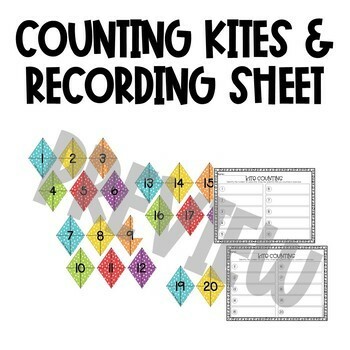 Students are sure to have fun practicing patterns, counting, and addition using these printable kites along with a few manipulatives found in your classroom. 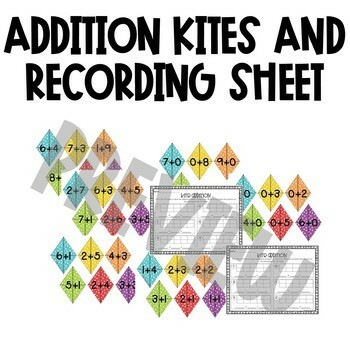 Each activity includes a worksheet for students to record their work.